Sushi and Asian nights with as much as you can eat for €14,90 per person at the renewed Rebuke Lounge! 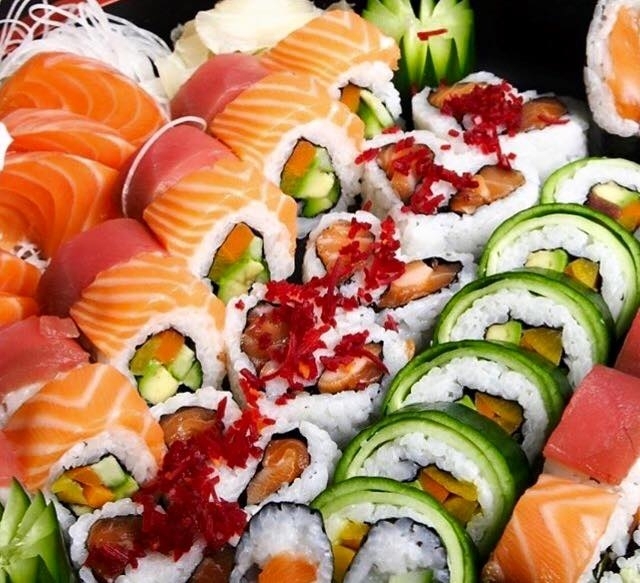 Combination of fresh sushi and Asian flavors. The environment and the sea are offer by the place! The only you can bring is your appetite!